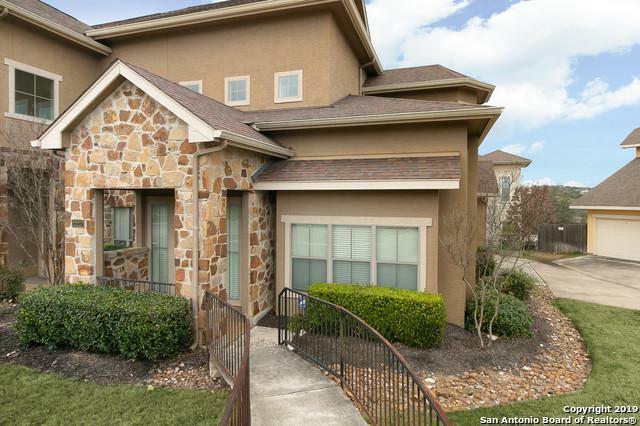 Luxurious townhome in gated community in the heart of Stone Oak, top rated schools, and easy access to 281 and 1604. 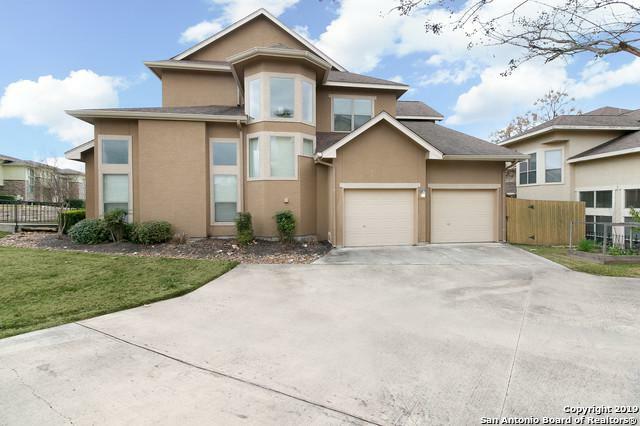 Home features oversized front door with soaring ceilings. Entertainers kitchen with granite countertops, island, tv, and stainless steel appliances and two dining areas. Master bedroom features double sink, separate tub and shower, and walk in closet. 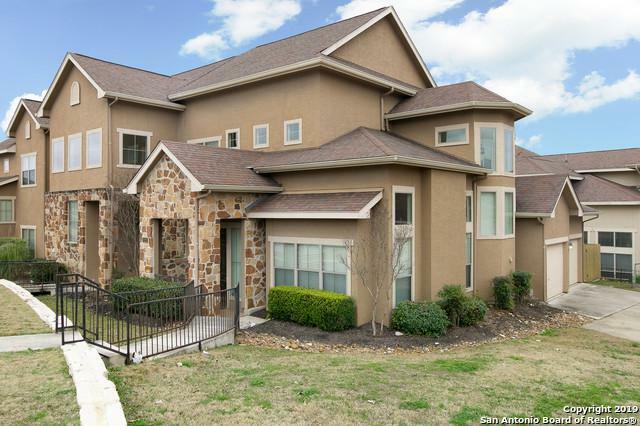 Other features include a beautiful staircase, built in study area , separate laundry room, and covered patio. 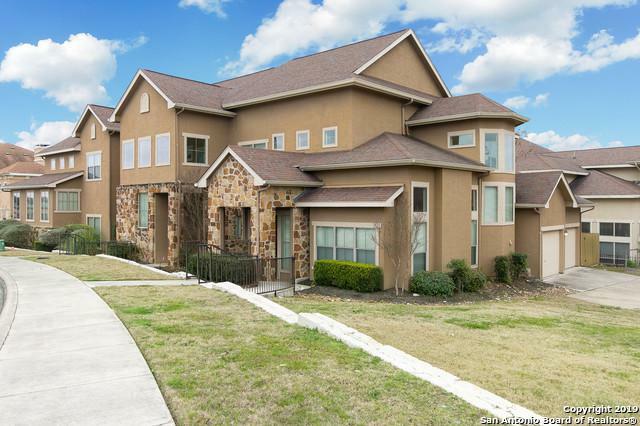 Listing provided courtesy of Joe Herrera of Generations Real-Estate Group.